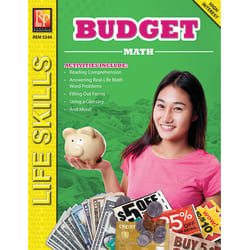 Introduce students to the vital role that money handling plays in all areas of a person’s life, while reinforcing basic math skills through a variety of problem-solving exercises. 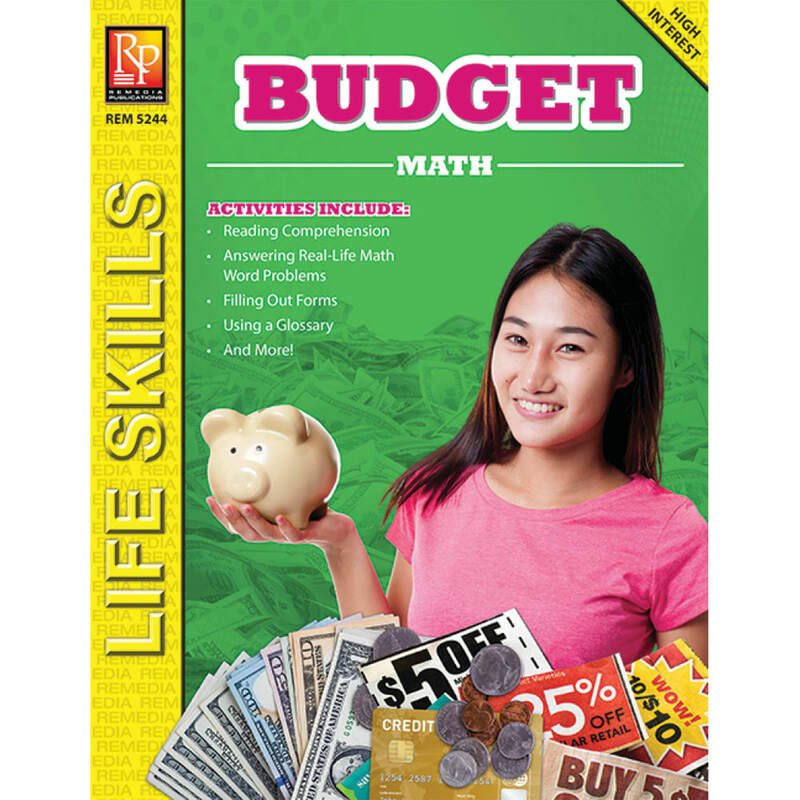 Comprehension, logical thinking, and sequential decisions are required to find answers to word problems relating to situations regarding making and using a budget. 64 pages.